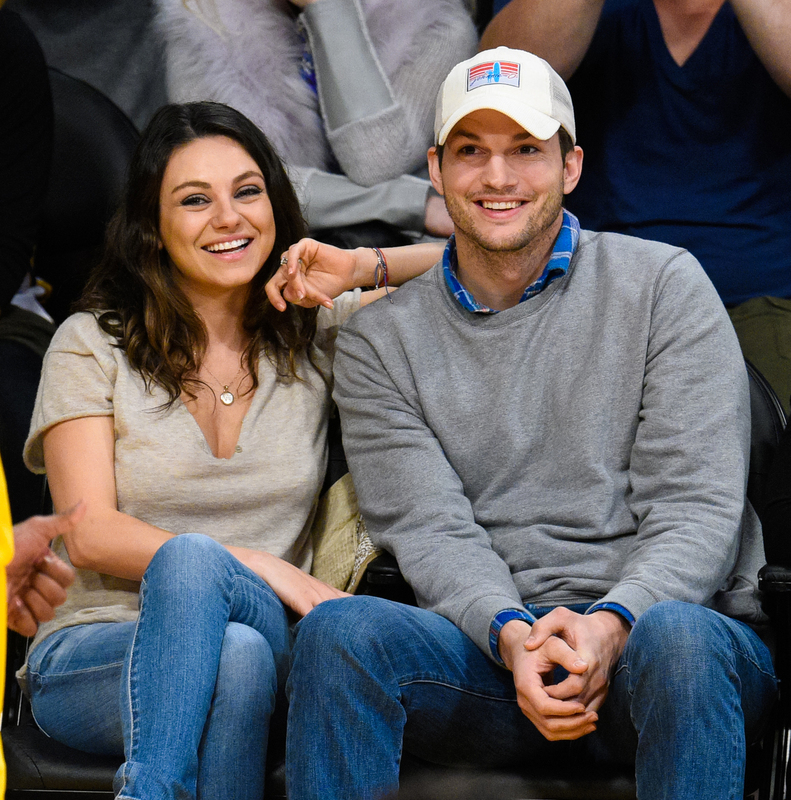 Mila Kunis Says She Will Never Act With Husband Ashton Kutcher Again, Find Out Why Inside! - T.V.S.T. 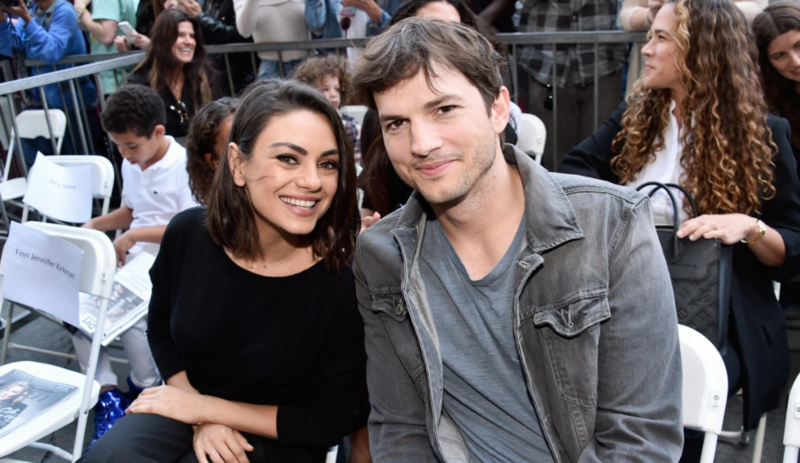 Mila Kunis Says She Will Never Act With Husband Ashton Kutcher Again, Find Out Why Inside! There are come celebrity couples out there who are able to work well together, but Mila Kunis and Ashton Kutcher aren’t one of them. Even though they met while working together on That ’70s Show, Kunis says she has no plans to work with her husband again. During an interview on Sunday TODAY With Willie Geist, the 34-year-old actress admitted she can’t work with Ashton anymore because it’s just too weird. I’ve always wondered about that. To me, it seems like it would be weird to act with someone you know so well. You see them everyday, know all of their movements and faces…it would be hard to take them seriously when they’re playing a completely different character. It’s probably for the best anyway. Could they really top the chemistry they had in That ’70s Show?